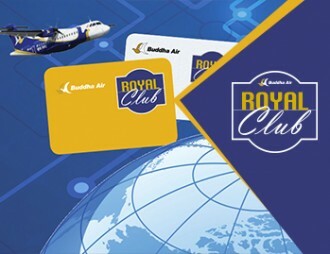 Royal Club | Buddha air - Buddha Air is one of the leading airlines company in Nepal. 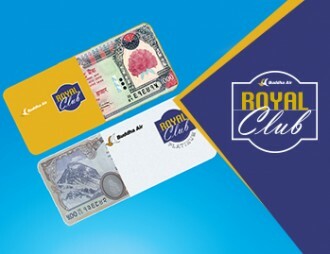 Royal Club is our frequent flyer program. 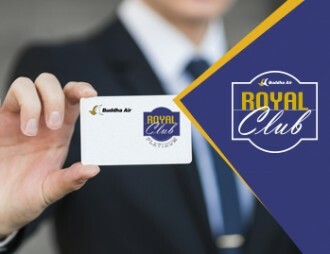 We love to reward you for flying with us - and the simple way to do this is to be a member of our Royal Club. Sign up for a membership and start earning your miles. Once you gather enough miles, you have the option of redeeming your miles for great benefits. 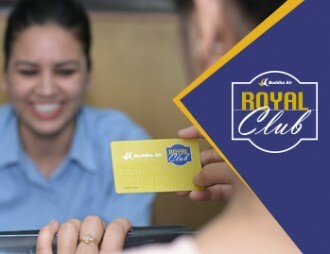 Royal Club Platinum is an upgrade of the current Royal Club membership plan. Enjoy the maximum benefits in a restaurant, holiday stay and at major shopping centers. Offers flexibility in payment by allowing to redeem reward by paying part miles and part cash. Fill up the Redemption form and submit it to receive your chosen award. 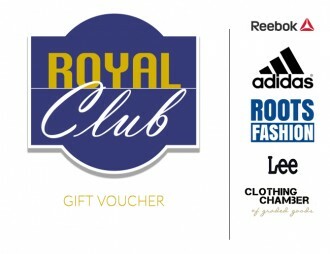 Check various terms and conditions of Royal Club program. Use our gift card voucher and get discounts while shopping. 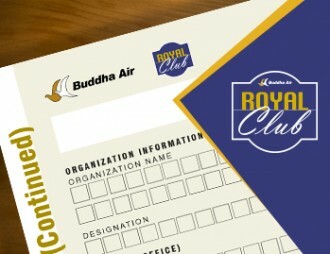 Buddha Air’s employees & RC members will receive a special discount on medical bills.